If you suspect you have transmission problems, a transmission shop may not be the best place to take your car. Here's why: There are symptoms of transmission problems that mimic other problems unrelated to transmissions. A transmission shop's technicians may not be trained to tell the difference. At Northwest Automotive, our technicians are trained to carefully and thoroughly evaluate symptoms and correctly diagnose their real source. Your problems get quickly and accurately identified, you save time and money. And if the problem really is your transmission, five-speed or automatic, two-wheel, four-wheel, or all-wheel drive, you can trust Northwest Automotive to get you back on the road quickly and cost-effectively, confident that your car is performing at its best. 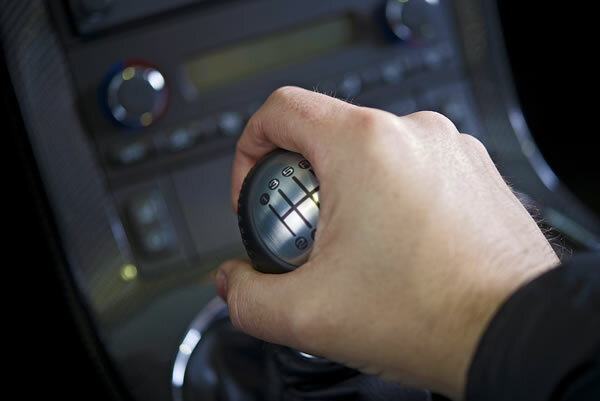 Automatic transmission service and repairs - maintenance service, electronics repairs, unit rebuild or replacement. U-joints, CV joints, and drive axles - Diagnosis and repair of these critical drive-train components. Manual transmission and clutch service - Accurate diagnosis, adjustment and repair of clutches, mechanical and hydraulic systems. Repair or replacement of manual transaxles and transmissions and transfer cases. Get answers to your questions about automotive service and repair. Call Northwest Automotive to schedule an appointment or talk to a helpful, certified automotive professional. © Copyright 2011 - , Northwest Automotive - All Rights Reserved. Website Design, Hosting and Maintenance by New Tech Web, Inc.